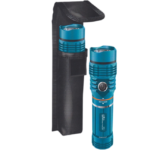 Offers the right combination between price and performance. Download PDF. 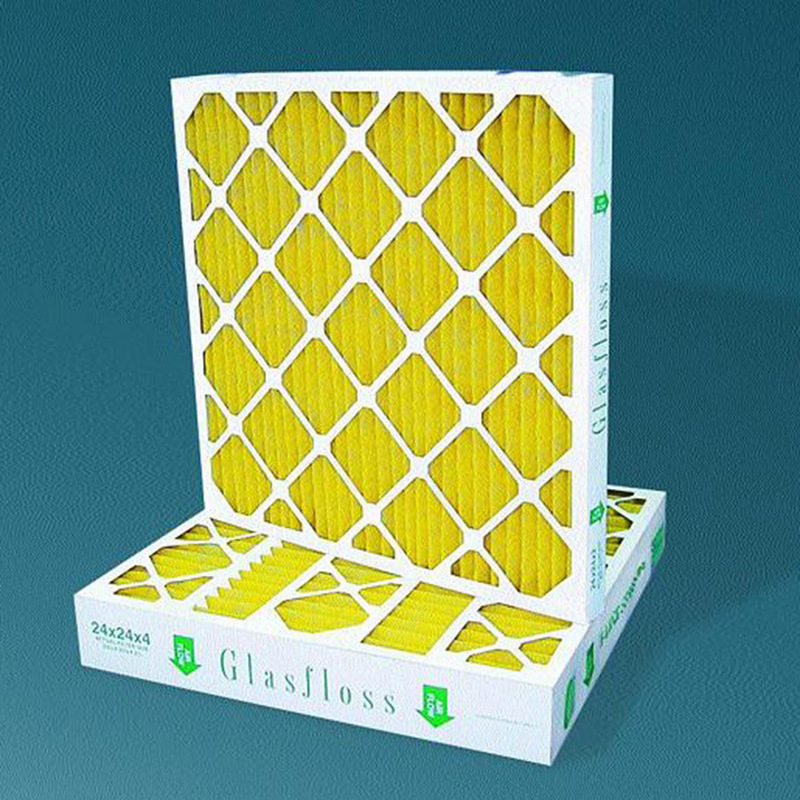 With three grades to choose from, Glasfloss Z-Line Pleated Series SB, ZL & HV filters offer the right combination between price and performance. 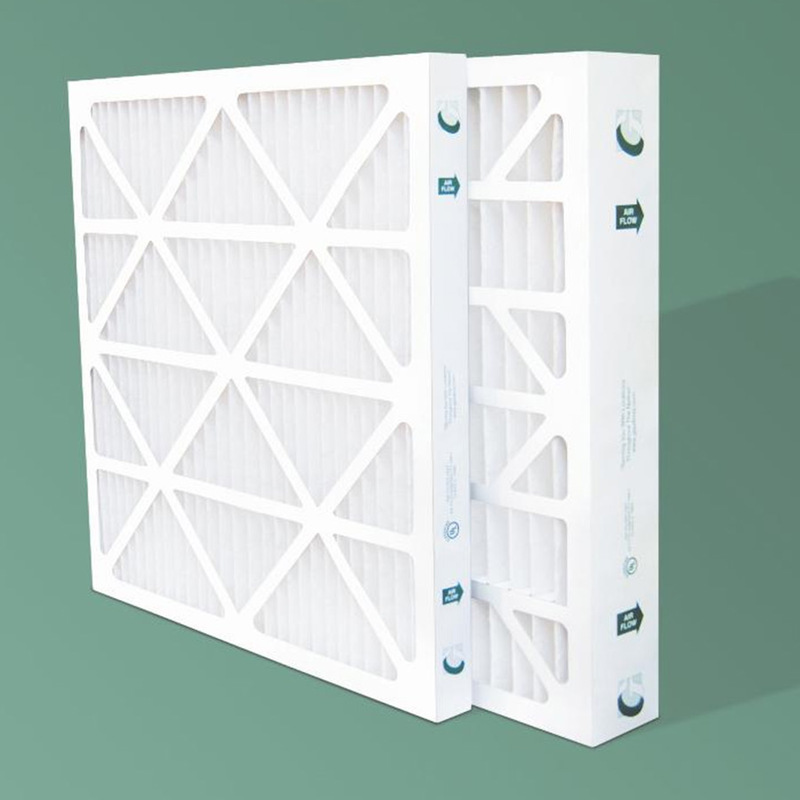 From pre-filters to primary filters for computer room units, the Z-Line Series Pleated Filters offer a solution for virtually every commercial, industrial and residential HVAC application. 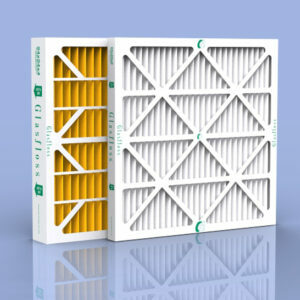 Contact Farrar Filters at 973-977-2380 or fill out our contact form to learn more about these filters. 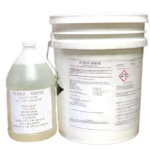 Fill out our Credit Application (PDF) to recieve product open account. 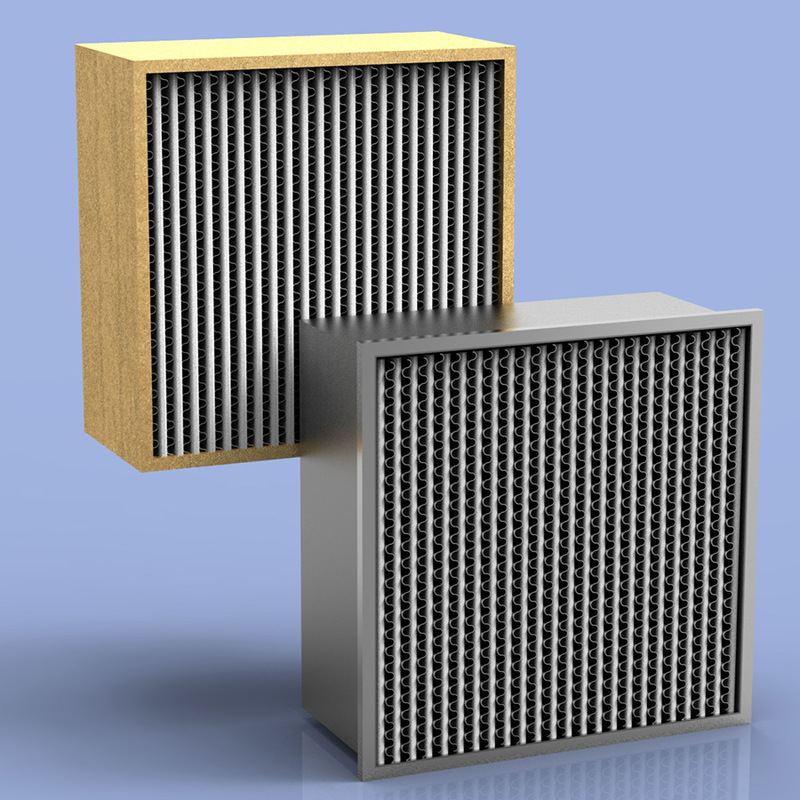 Farrar Filters offers delivery, instalation and changeout service in the NY NJ CT tri state area and ships throughout the United States. Also please take time to review our Terms and Conditions.